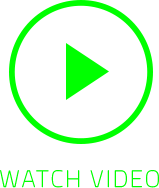 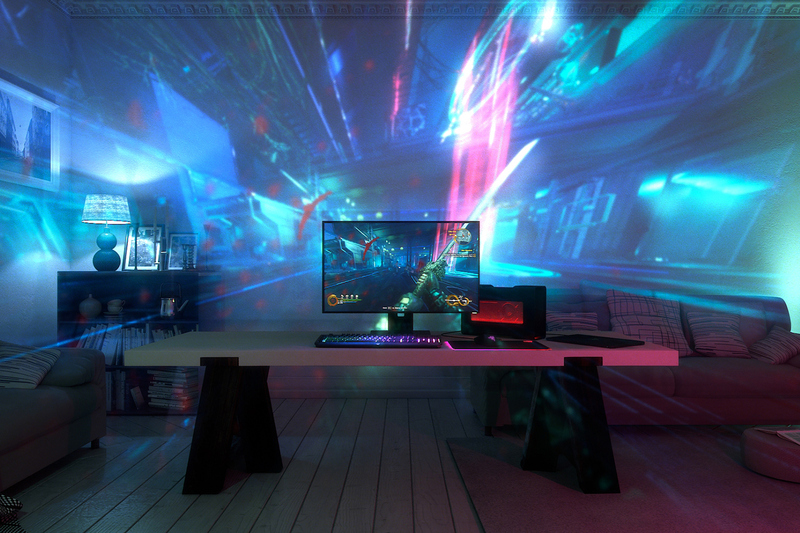 Introducing Project Ariana, the future of gaming immersion. 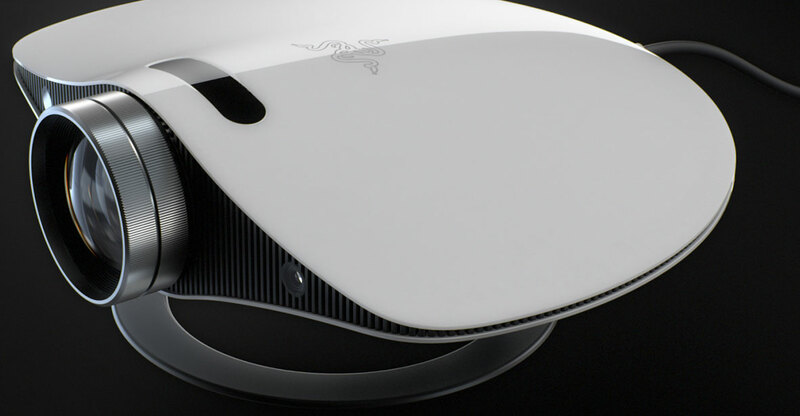 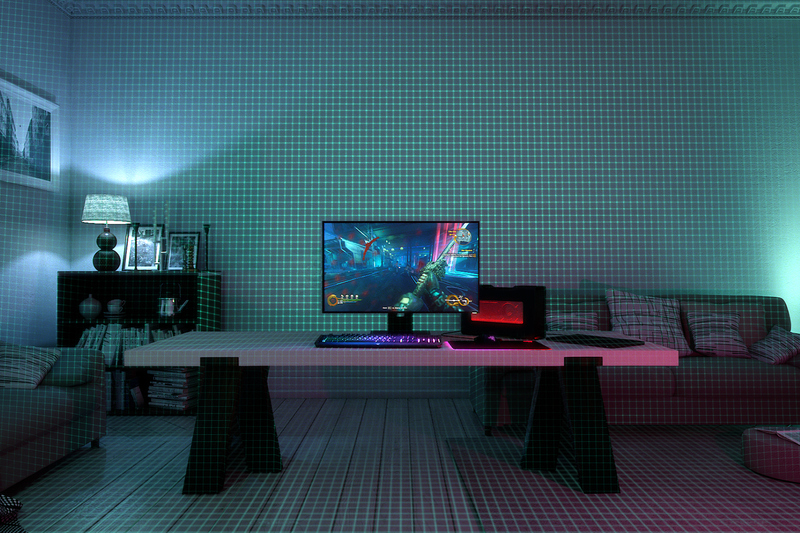 This exciting project takes Razer Chroma to whole new dimension, by expanding from multi-color lighting and into video projection to forever change the way you game. 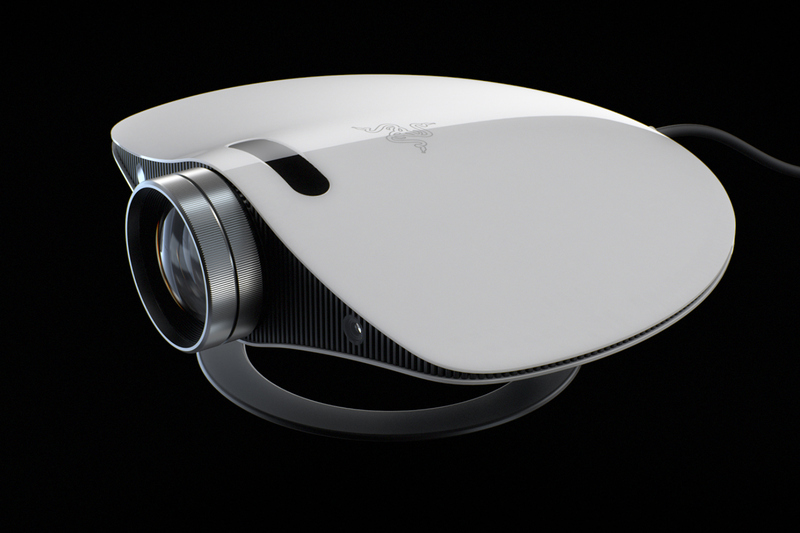 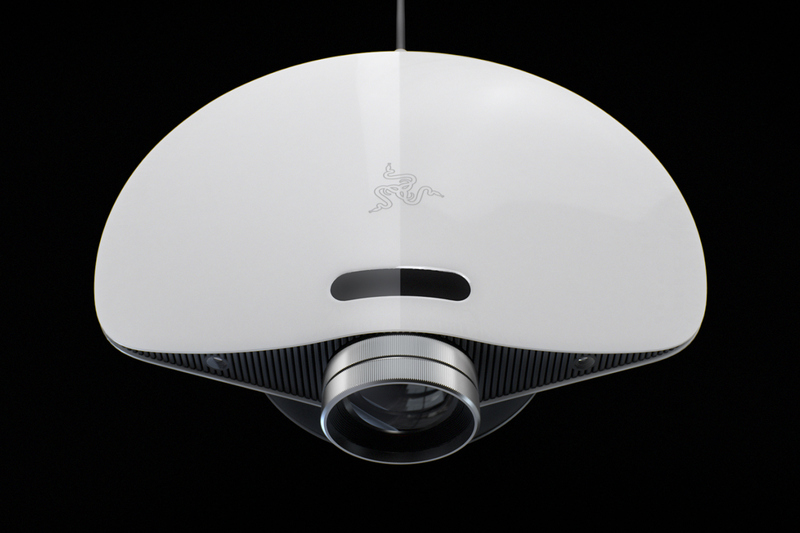 The world’s first video projection system designed for immersive gaming, Project Ariana is a cutting-edge video projector which uses an ultra-wide fish eye lens and advanced processing capabilities to take your game beyond your setup, extending it to your entire room. 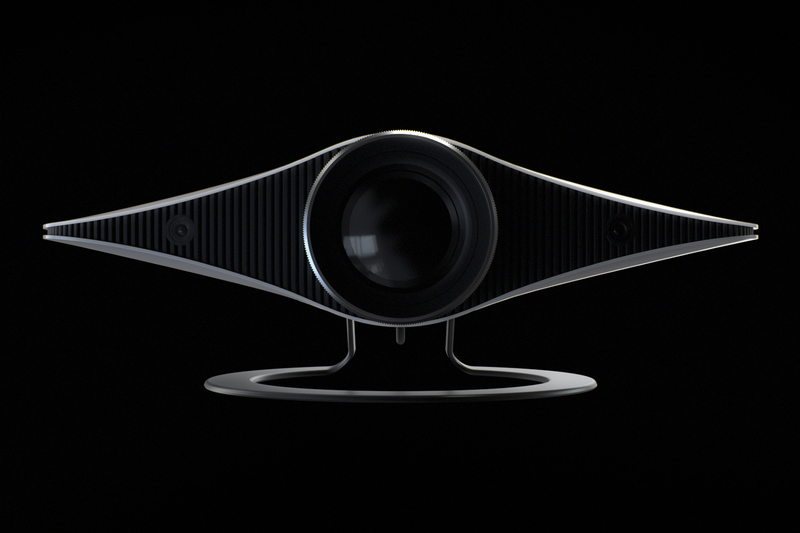 The only projector that automatically adapts the projection to the size and dimensions of your room, Project Ariana uses a pair of 3D cameras together with a custom calibration software to automatically detect your monitor and environmental factors such as furniture and room lighting, to provide you with the perfect display for your room. 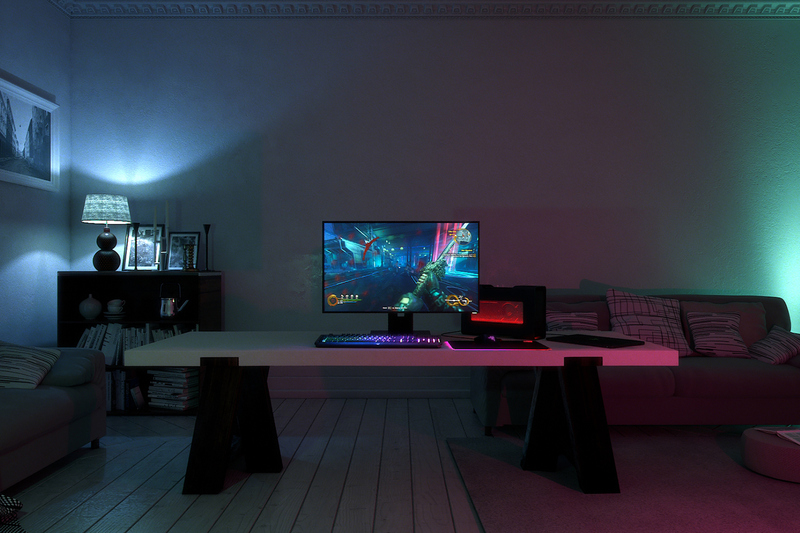 Project Ariana brings a whole new dimension to immersive gaming with Razer Chroma which communicates with the game in real time to create both lighting and video effects. 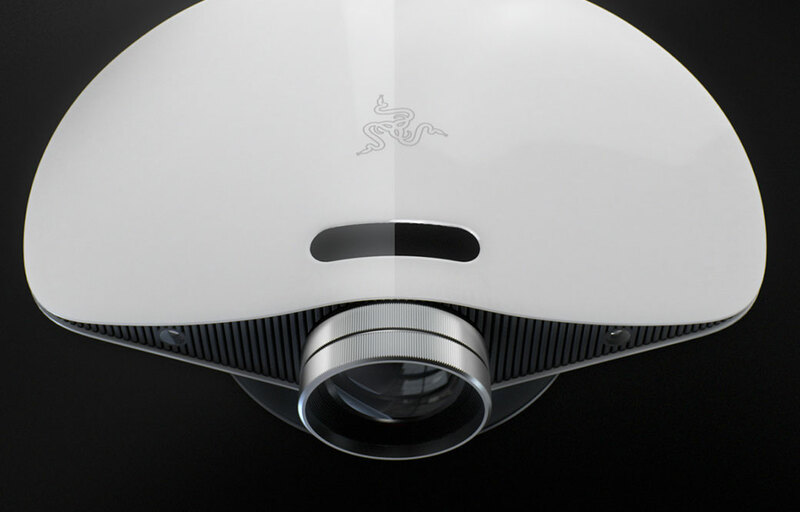 This results in everything from peripherals to smart lighting and even video projection, all working as one to give you a truly incredible visual gaming experience.